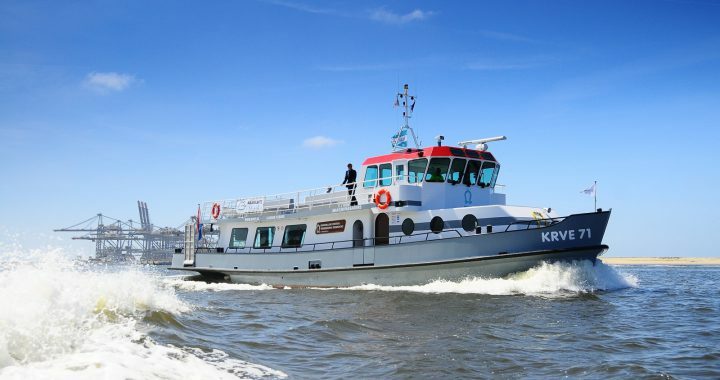 The KRVE 71 is the ultimate ship on the river Maas and will sail to any destination you require. Ideal for staging your company outing, customer event or incentive on the water. 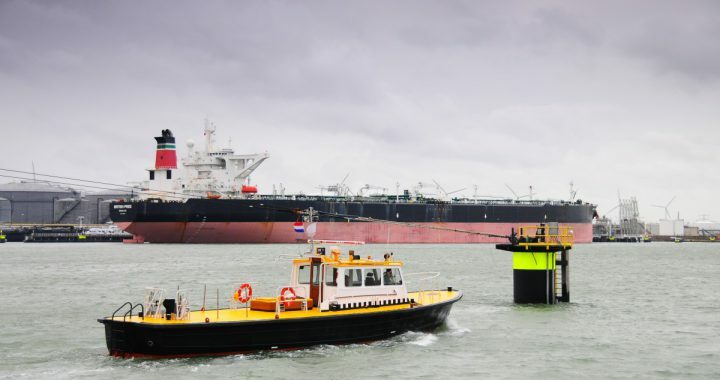 The most obvious destination is the port of Rotterdam, the home port of the vessel. A unique experience from the water! Aboard the ship, many culinary options are available: from a simple sandwich lunch to a luxurious dinner, from bar snacks to an elaborate hot and/or cold buffet. Everything is possible aboard the KRVE 71. The catering can be fully tailored to your wishes. NL: Download the brochure here. EN: Download the brochure here. The Multicat KRVE 86 comes with a skipper. This fully certified ship can be used for various purposes. The crane has a maximum lifting capacity of three tonnes. 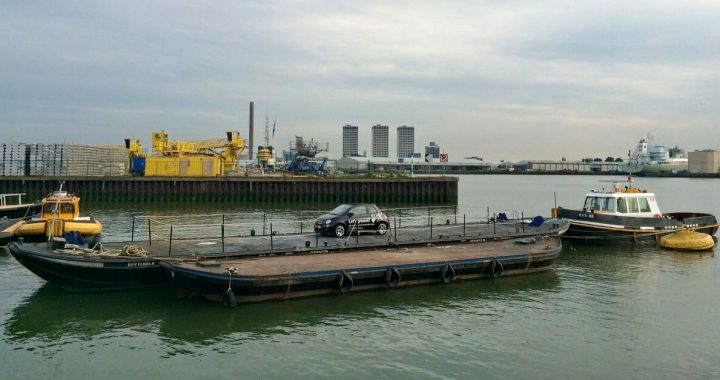 The maximum bearing strength of the wide jetty is 10 tonnes and for the narrow section this is 0.5 tonnes. The Europoort crane is located on Rijndwarsweg 6 in Rotterdam (Vierde Petroleumhaven, post ZZ). 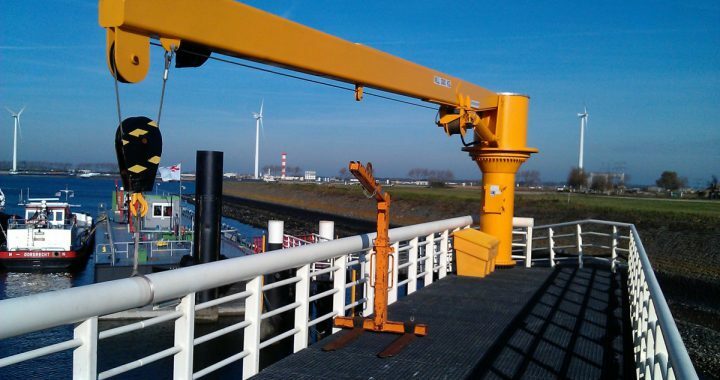 You can rent the crane from € 30.00 per 30 minutes. The KRVE manages several barges. 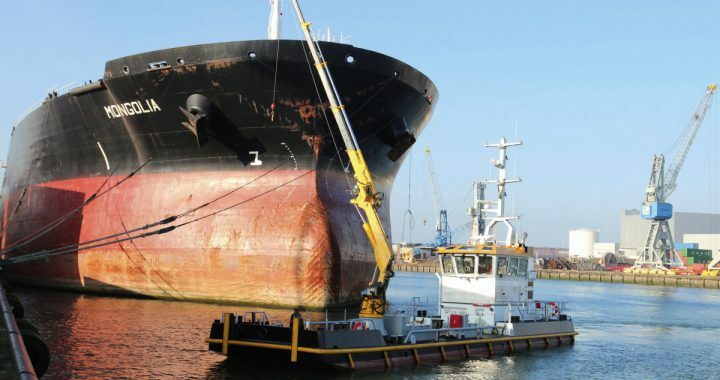 These can be rented by customers for various purposes and can be modified on demand at our shipyard. The KRVE provides the transport and the mooring of the pontoon from € 185.00 per day. The pontoons are available in three different sizes: 18 x 4 metres – depth, 0,7 meters, 28 x 5.6 meters - depth 1,33 and 30 x 6 metres - depth 1,20 Price on request. On demand, the KRVE can provide supplementary crew members aboard sea-going vessels. 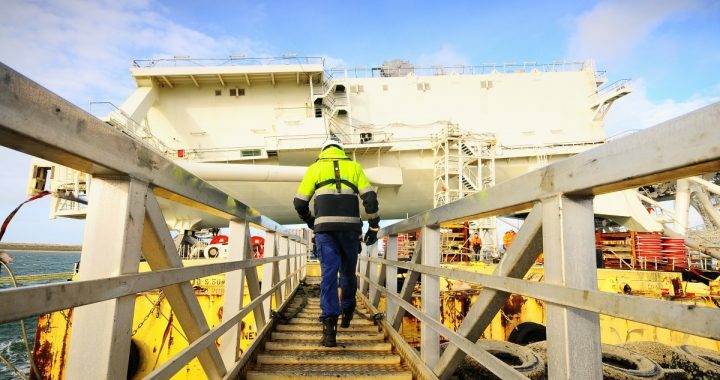 This for example is necessary when a vessel does not have the crew to perform certain nautical tasks in the port area. Once the ship has moored, the KRVE crew can also assist in securing the bunker boat alongside and/or preparing the gangway. The fleet of the KRVE consists of mooring boats, communications vessels, safety boats, pilotage boats and fast crew tenders. Several options for the efficient transport of passengers and goods by water are available.